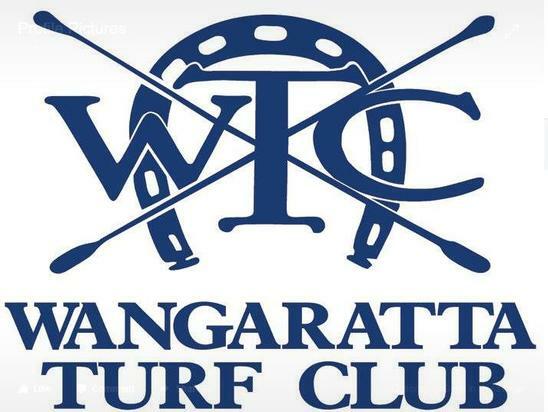 The Craig Widdison stable will saddle up one runner in the form of Mr Fergus to the Wangaratta turf club meeting on Monday, May 8 with nine events to be held under fine conditions racing on a soft (5). The single stable entrant for the team will see Mr Fergus kick off the racing career in the Side Effects three-year-old maiden plate over 1100 m with Nick Souquet aboard jumping from barrier eight. Mr Fergus is a three-year-old Bay gelding by Street Boss out of Spur Reef, competing in racing silks for the first time with no barrier trials recorded for the debutant. The stable wishes connections the best of luck with their runner first time out.